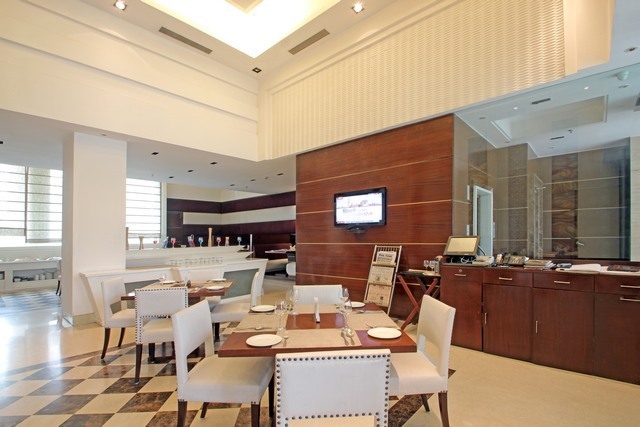 Stylish restaurant with lovely ambience. 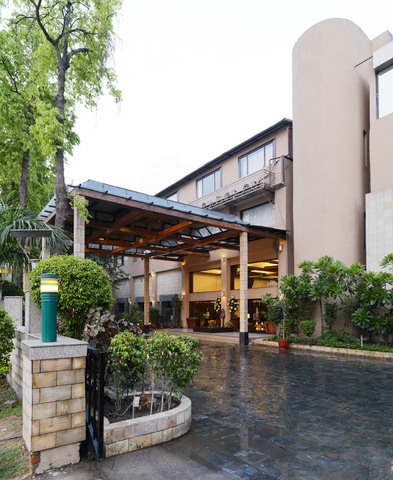 Kingdom of Dreams and Leisure Valley are quite close to this hotel. 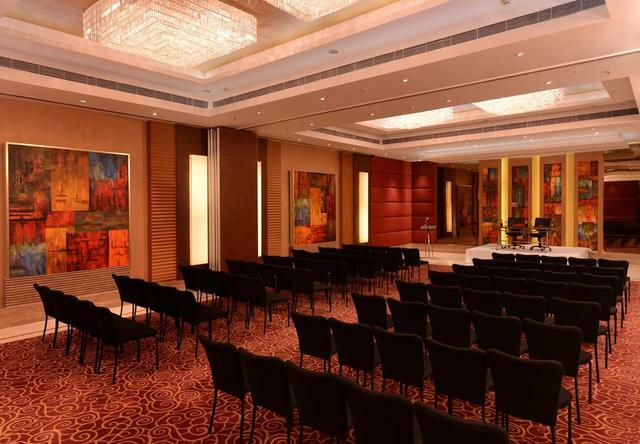 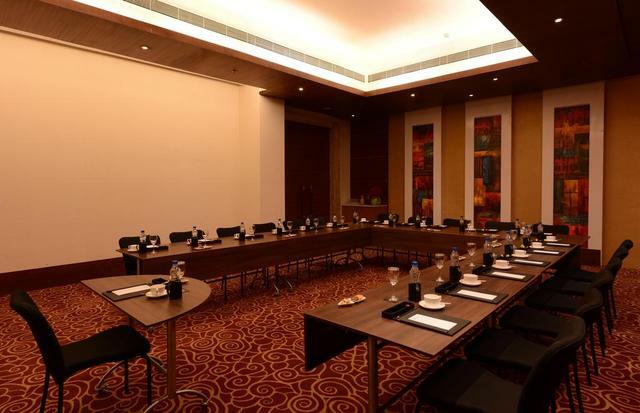 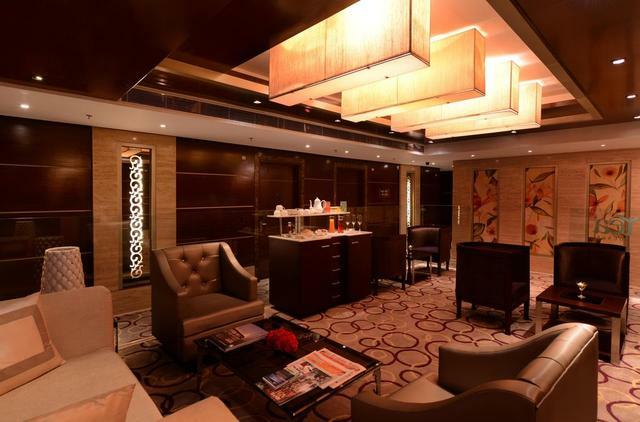 Be spoilt for choice at Golden Tulip Gurgaon that has a range of facilities and services on offer for all kinds of travellers. 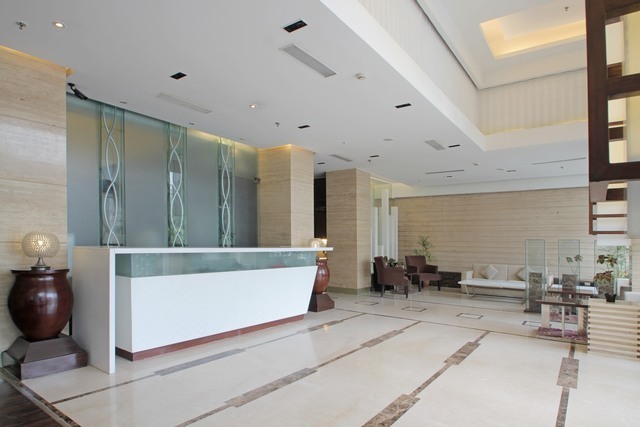 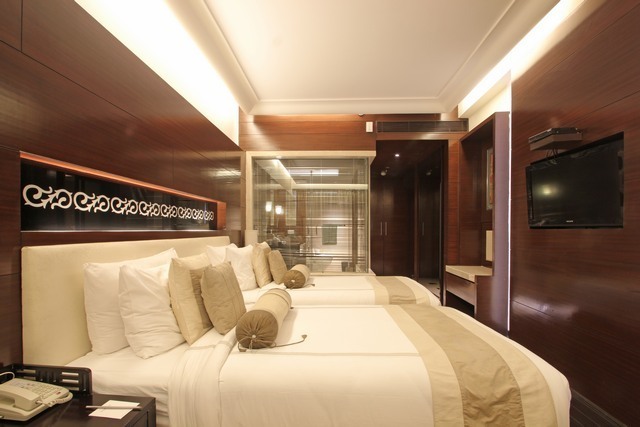 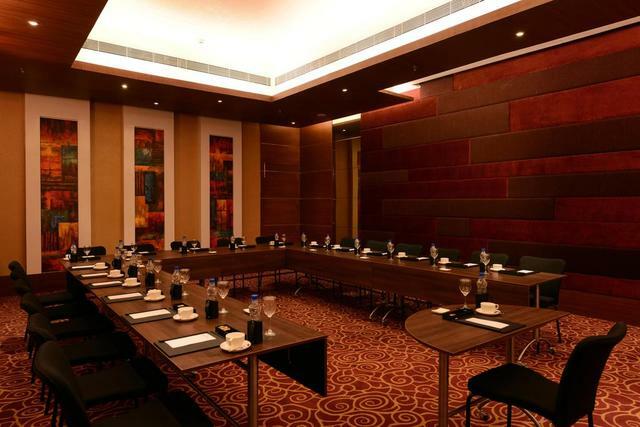 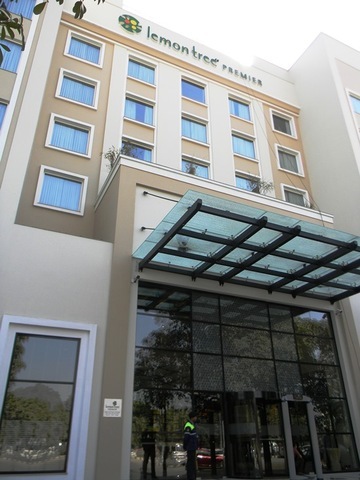 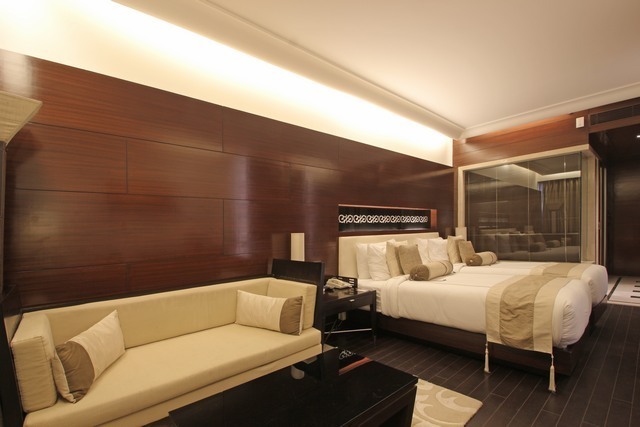 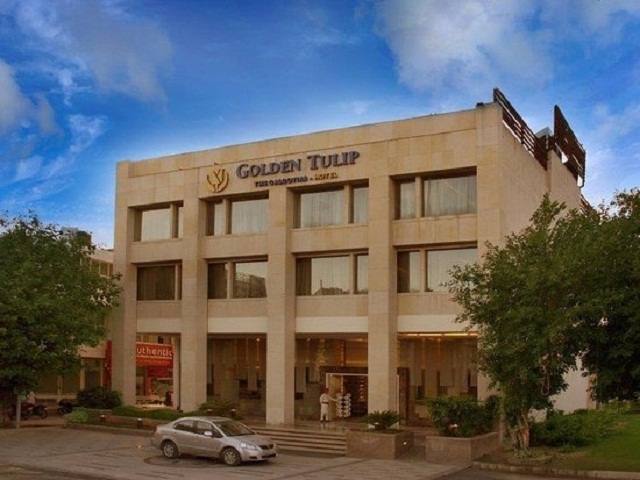 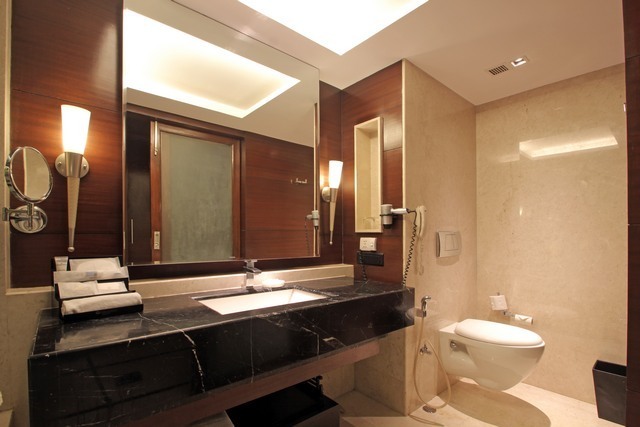 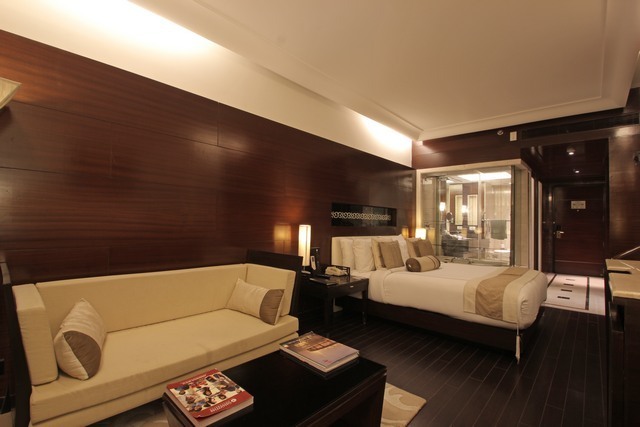 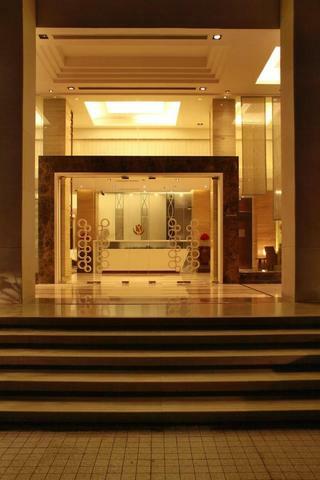 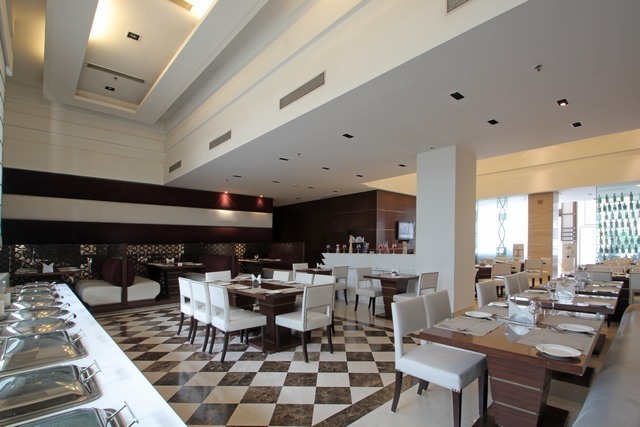 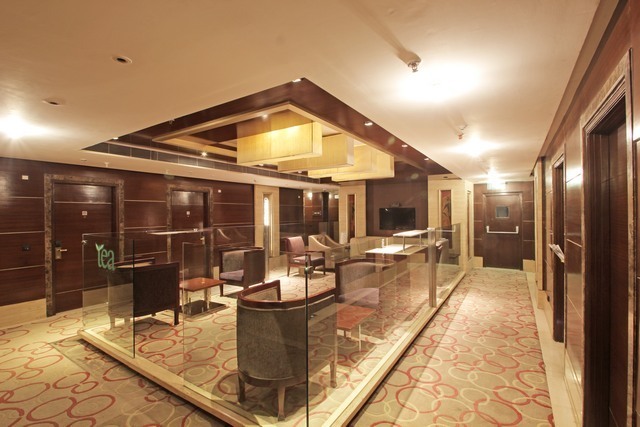 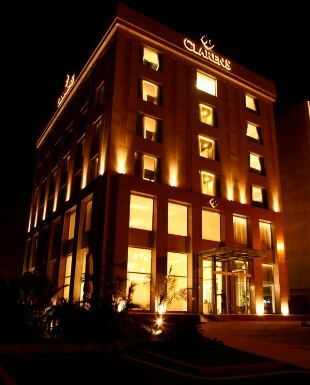 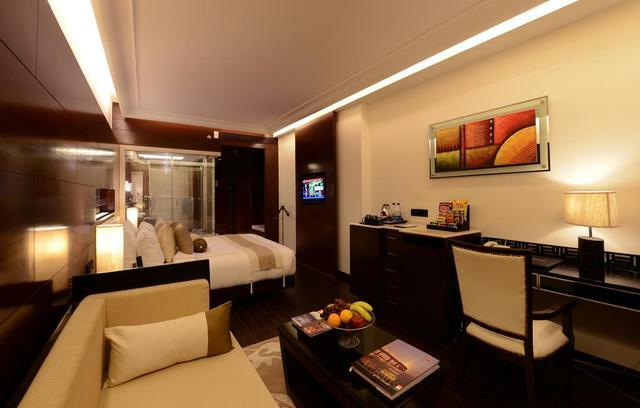 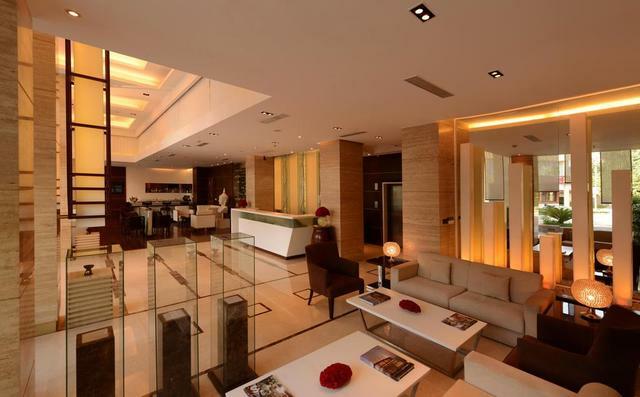 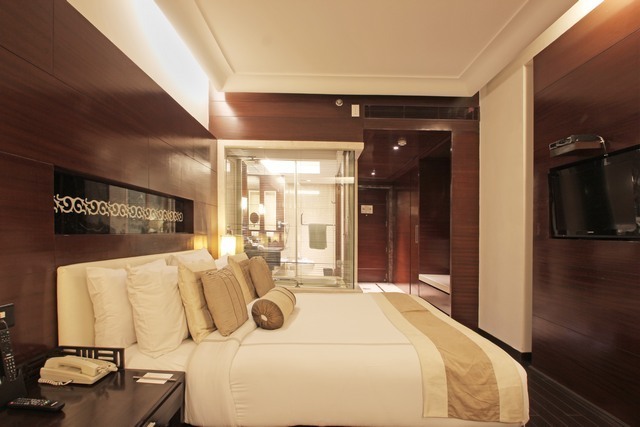 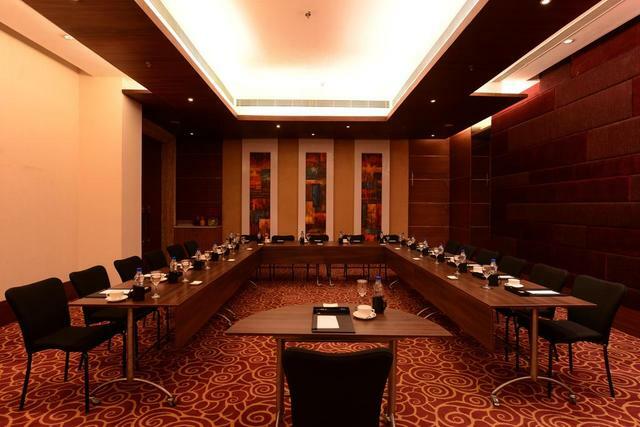 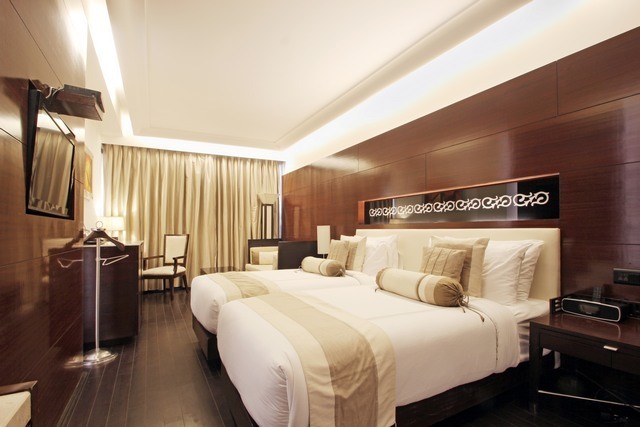 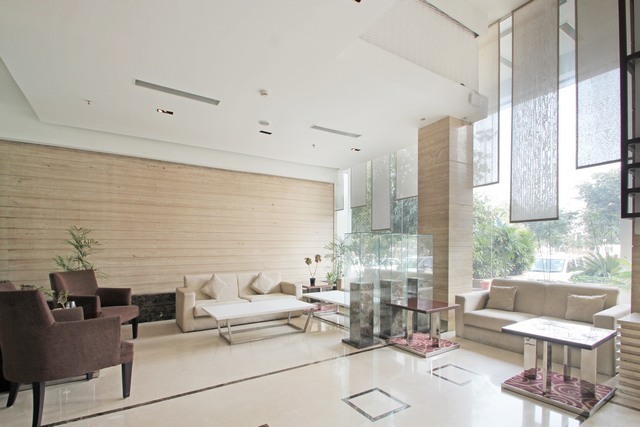 Combining comfort with luxury, the Golden Tulip Hotel is one of the most preferred 4-star hotels in Gurgaon. 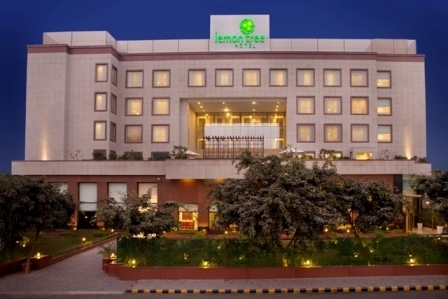 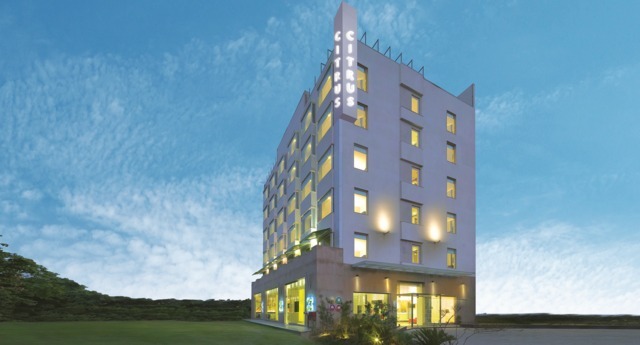 The hotel is located 4.5 km from IndusInd Bank Cyber City Metro Station. 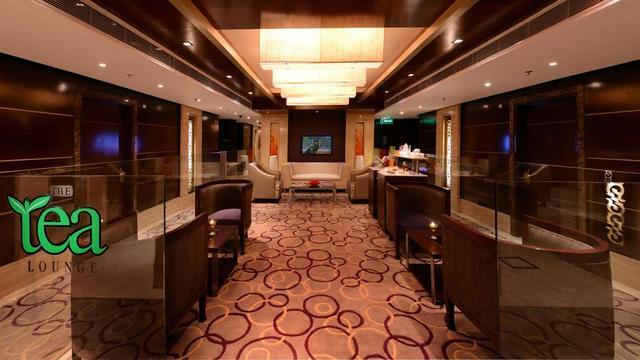 The New Delhi railway station is 27 km away and the Indira Gandhi International Airport is 12 km away. 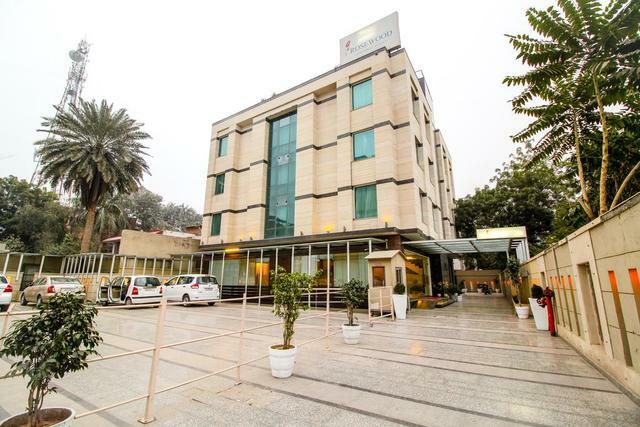 The hotel has 24 state-of-the-art rooms decorated with dark wood interiors and equipped with modern comforts like air-conditioning, satellite television, wi-fi internet access, tea/coffee maker, mini-refrigerator, electronic safe and attached bath with toiletries. 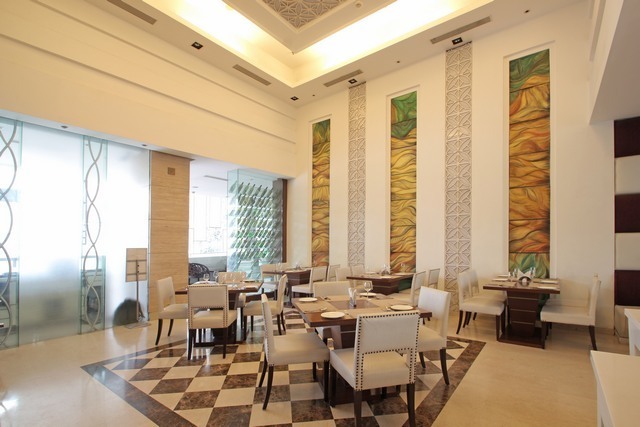 The in-house multi-cuisine restaurant Clove serves scrumptious delicacies from around the world and is comparable to some of the best restaurants in Gurgaon. 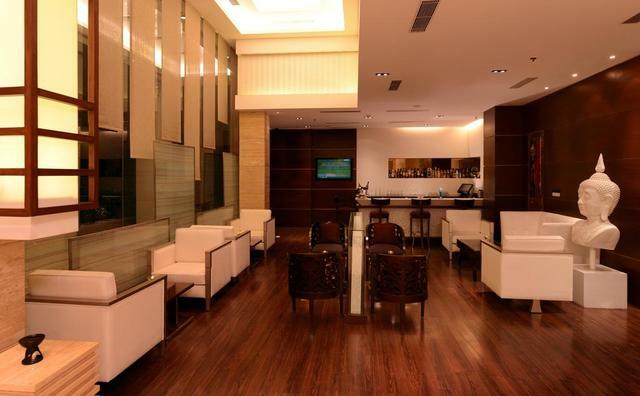 The coffee lounge serves a variety of beverages, drinks, snacks, and juices. 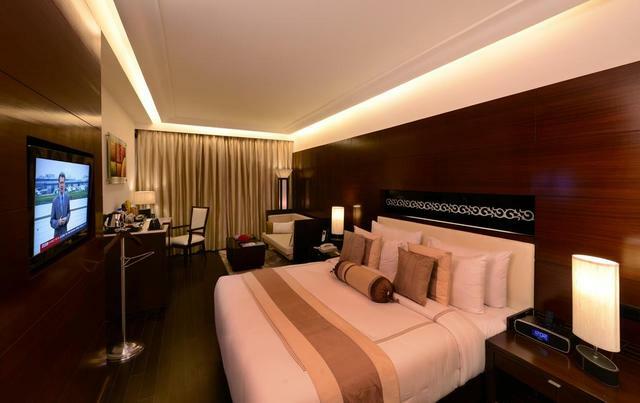 Other amenities at the hotel include banquet and meeting spaces, 24-hour room service, laundry service, doctor on call, and car rentals. 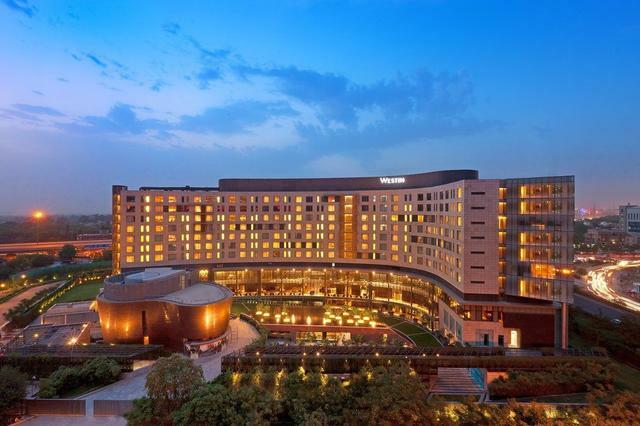 Sports junkies have many exciting things to do in Gurgaon. 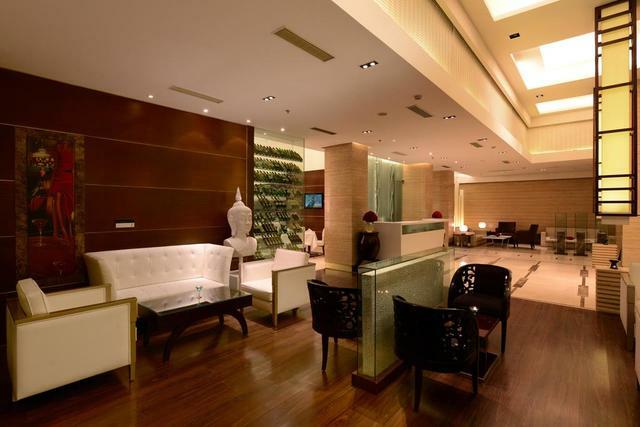 Enjoy ice-skating and bowling at Ambience Mall, rock-climbing and hot-air ballooning at Damdama Lake, power-paragliding in Sohna, paramotoring at the golf course, and karting at F9. 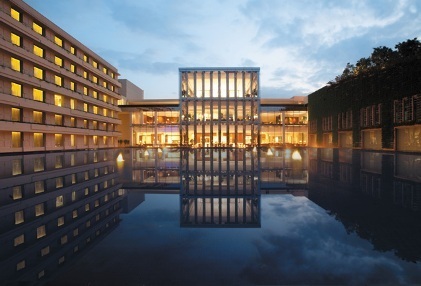 One can also visit many contemporary malls while shopping in Gurgaon. 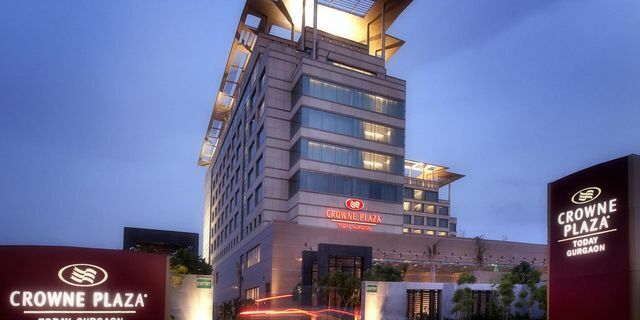 The Museum of Folk and Tribal Art, Heritage Transport Museum, Kingdom of Dreams, Leisure Valley Park, Keplers Observatory, Appu Ghar Water Park, Sultanpur Bird Sanctuary, Aravalli Biodiversity Park, and NeverEnuf Garden Railway infotainment park are some of the popular places to visit in Gurgaon. 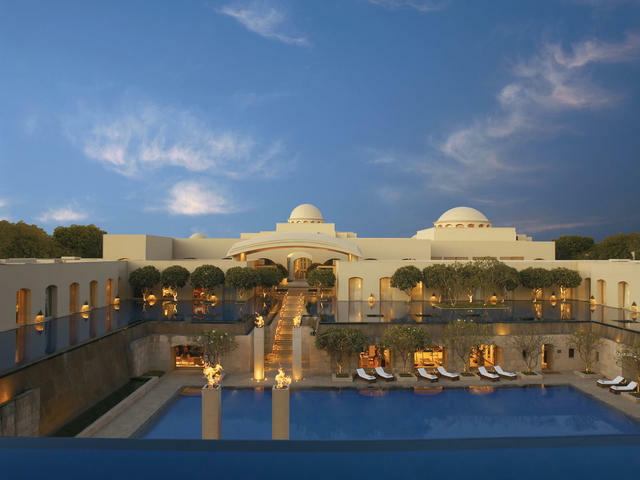 Barring the extremely cold month of January, September to March is the best time to visit Gurgaon.